Linda Grimes: Visiting Reality : THREE Releases Leave Me with a Happy Glow!!! Wow! This is a big day! HUGE, in fact. 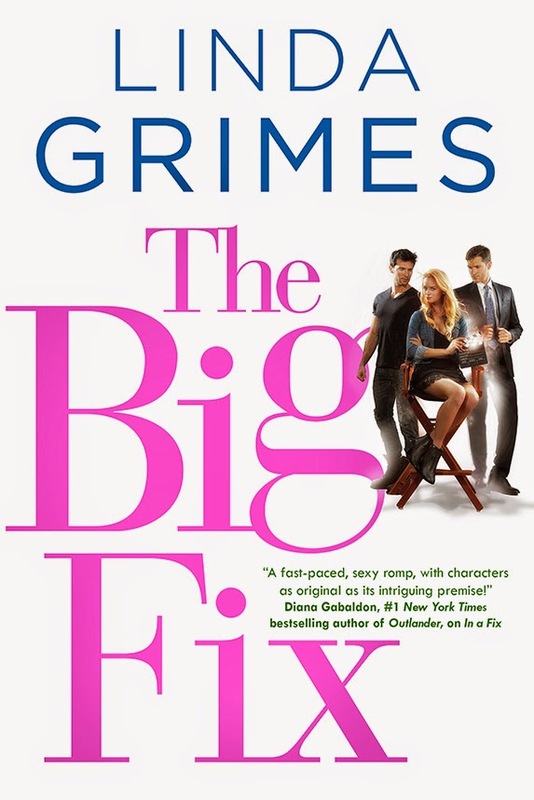 Because THREE-count'em-THREE of my very best writing buddies have books being released today!! Well, I'll tell you. Pretty darn freakin' awesome!!! The good news? 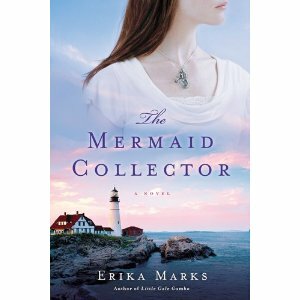 Her newest book, THE MERMAID COLLECTOR, is now out, and I cannot wait to read it! More than a century ago, lighthouse keeper Linus Harris left his beloved wife and waded into the ocean with three other men to reunite with their mermaid lovers. The mysterious Mermaid Mutiny of 1888 has become legend for the residents of Cradle Harbor, Maine, honored by the town’s Mermaid Festival every August, when wind chimes are hung from seaside porches to drown out the alluring sound of mermaid song. For thirty-five-year-old Tess Patterson, the legend is more than folklore; it’s proof of life’s magic. A hopeless romantic who is profoundly connected to the ocean in which she lost her mother, Tess ekes out a living as a wood-carver and longs to find a love as mystical as the sea. But when she’s hired to carve the commemorative mermaid sculpture for the coming festival, a chance to win the town’s elusive acceptance might finally be in her grasp. For Tom Grace, life’s magic was lost at eighteen, when the death of his parents left him to care for his reckless brother, Dean. Now thirty-five and the new owner of Cradle Harbor’s prized lightkeeper’s house, Tom hopes the quiet town will calm Dean’s self-destructive ways. But when Tom discovers Tess working on her sculpture, an unlikely and passionate affair ignites between them that just might be the stuff of legend itself—even as it brings to the surface a long-buried secret that could tear everything apart. I can just see myself curling up with a cuppa and THE MERMAID COLLECTOR. Make me happy just anticipating it. AND two of my critique partners have their debut books coming out today, too! How cool is that? I have, of course, read both of those already (hey, being a CP of such talented writers has its perks), and, you guys, let me tell you that they are both astoundingly good reads. And no, I am not just saying that because they are my friends and CPs. I promise you that. I would genuinely love these books even if I didn't know their authors from Adam. HAPPY BOOK BIRTHDAY TO ALL THREE AMAZING LADIES!!! Ooooh! These sound good. :D Happy release day to them all! Oh, you!! You sure know how to treat a Deb sister, my dear! 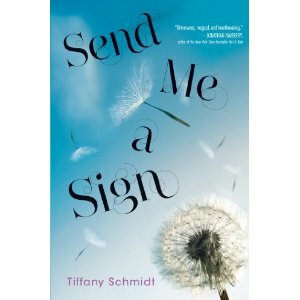 Thank you so much for this cheer and to Emily and Tiffany, a wonderful book birthday to you, ladies! holy cow, grimes, you know all the right people. i've had my eye on emily's book, so thanks for the reminder that i can get it today! Erika -- Ha! Yeah, I love that lizard, too. Happy book birthday, and congratulations all round! You're going to have to drink triple martinis to celebrate properly. 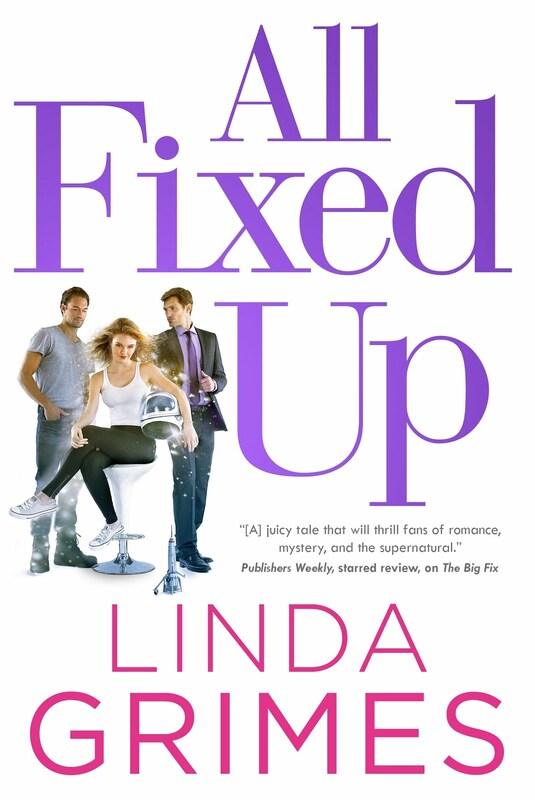 Happy Release Day to all Linda's friends. I read Little Gale Gumbo so I can also recommend Erica's book. And, as always, I'm game to check out new authors so I've added them to my tbr list. Wow, these all sound terrific. Best wishes to all of them. What knocked my socks off recently? How about a little book called, "In a Fix"? Best of luck to all three ladies on their launches. Even cooler, all sound great! Wow! All different kinds of stories! 2/3 were on my to read list--you made it 3/3!!!! !